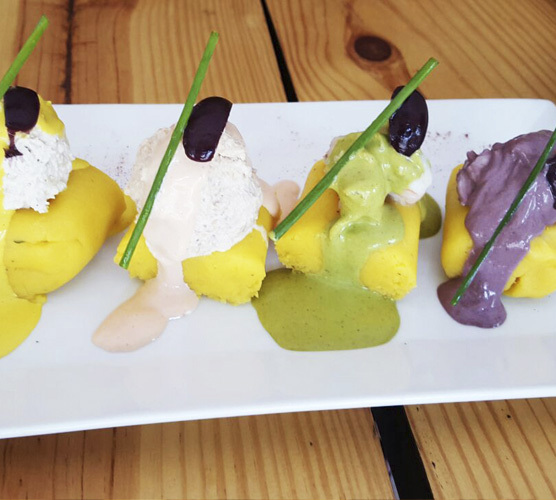 At Pachamanka Authentic Peruvian Cuisine Restaurant, our mission is to exceed each and every one of our customer’s expectations. 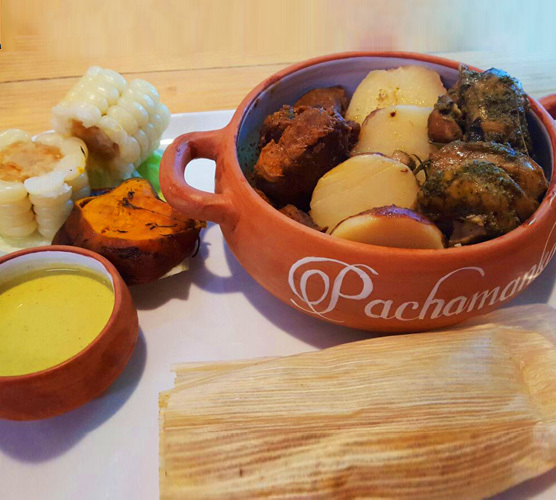 At Pachamanka Authentic Peruvian Cuisine Restaurant our mission is to exceed each and every one of our customer’s expectations. 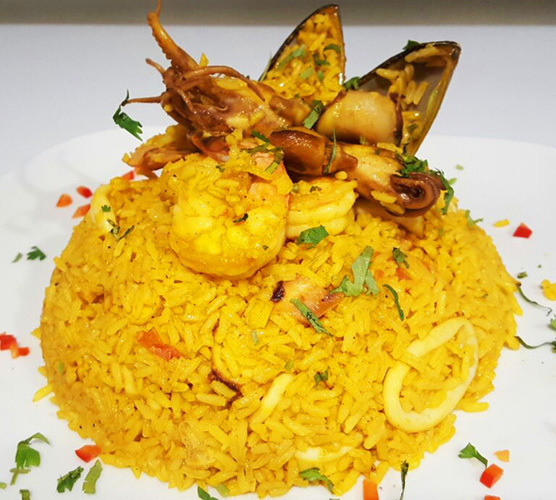 We strive to make your experience an unforgettable one from the moment you walk in our restaurant to the moment you walk out. We believe in three core values: compassion, respect and excellency. 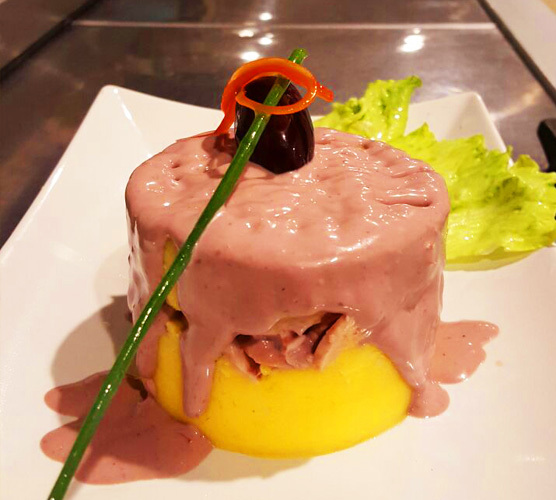 Our service, presentation and taste in every dish reflect our core values in which we believe strongly. 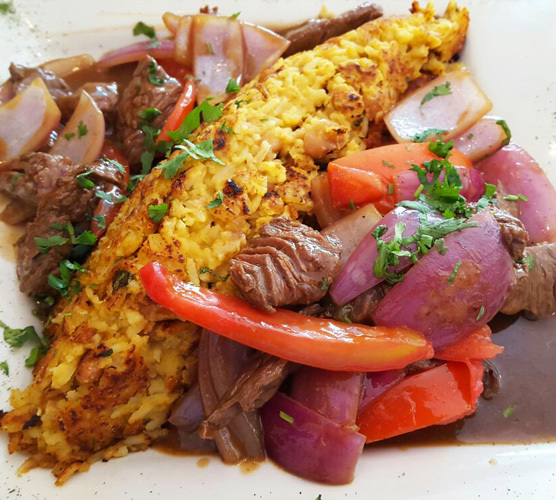 Our vision is to make Pachamanka Authentic Peruvian Cuisine Restaurant the best Peruvian Restaurant in the state of Florida. Your Message Has Been Sent! 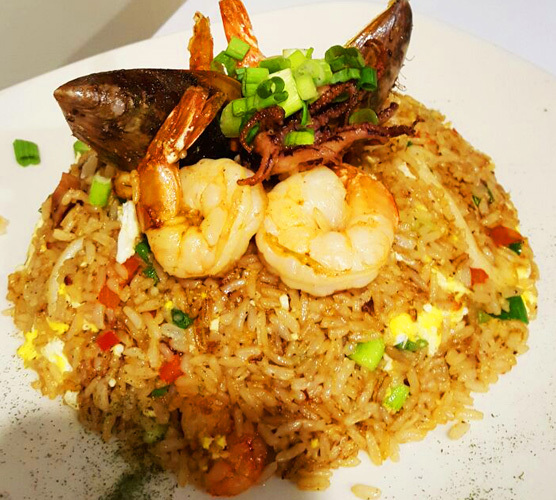 Thank you for contacting Pachamanka Restaurant.